Android Phone has three different methods to share its mobile internet with PC. 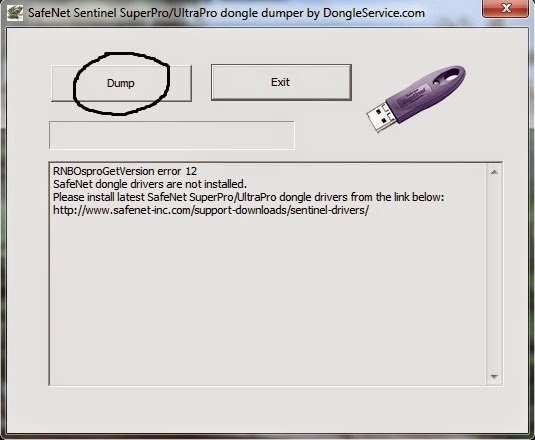 USB tethering : This is most easy method to share internet with your PC. Just connect your phone to PC through USB cable and start USB tethering. Goto Settings > Wireless & networks > More... > Tethering & Portable Hotspot > USB tethering. PC will automatically configure itself to use the internet from phone's modem. Bluetooth tethering : This methods should be our last option to use the internet on PC as its data transfer speed is very low. Wi-Fi Hotspot : This method can only be used if both the devices are wifi enabled. If your PC don't have wifi module, you can use external Wireless Adapter . It will ask for Network SSID. Give any name which you like. 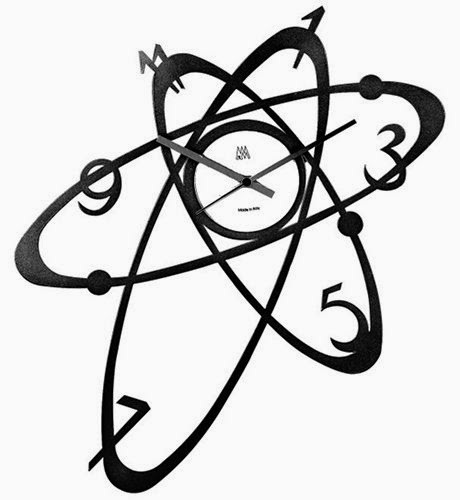 It just used to identify your device when you connect your phone to PC. 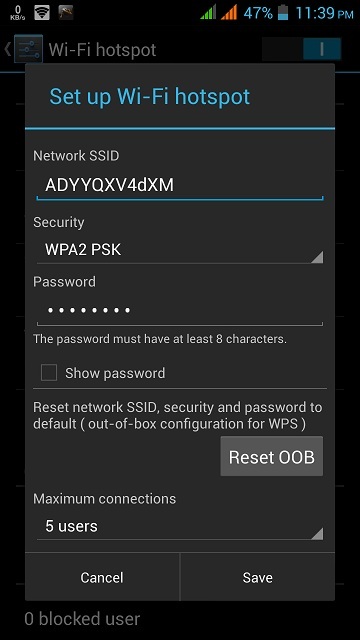 Select WPA2 PSK for security mode and provide suitable password to prevent any unauthorized access of your phone. Click Save to save the settings. Before starting Wi-Fi hotspot, switch ON Wifi module in PC. Then switch ON Wi-Fi hotspot. 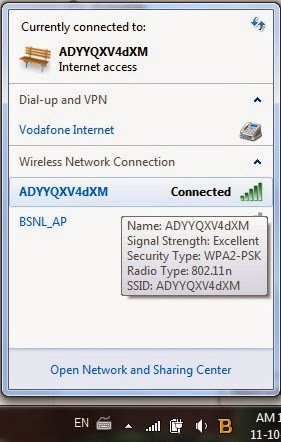 Computer will automatically scan and display your network SSID which you provided while setting Wi-fi hotspot as shown in below picture.